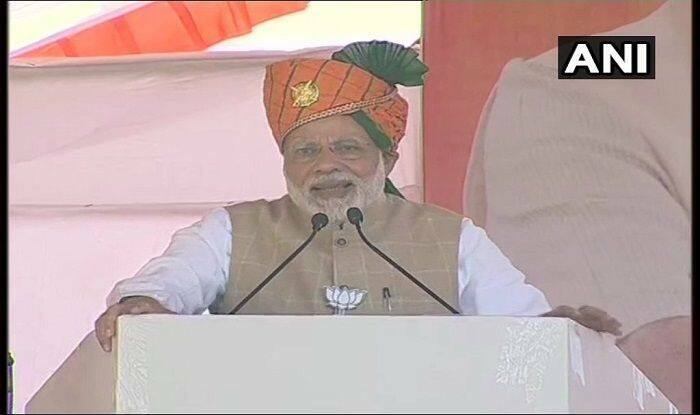 PM was addressing a rally in Jodhpur. Even sadhus never claimed to have complete knowledge. People vote over real issues. Cong an institution that churns out liars.